You won't be able to take your New Year's Eve celebrations to a popular Georgetown bar and nightclub. 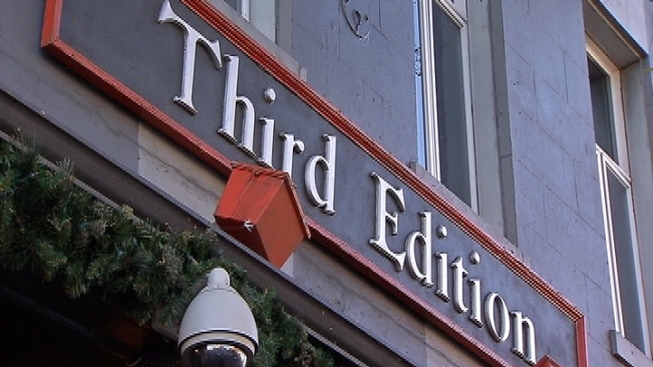 Third Edition is shutting down for several days after employees were allegedly caught serving alcohol to minors and failing to check customers' identification. The bar's suspension runs from Thursday through Monday, Jan. 2. A message on Third Edition’s website says doors will re-open on January 4. Third Edition is also being fined $3,000 by the Alcoholic Beverage Regulation Administration. A message was also issued to those who purchased advanced tickets to its New Year’s Eve party. Those customers will be contacted shortly with more information on their transaction.